December’s Veterans Breakfast Club at The Grainstore in Oakham was particularly special. 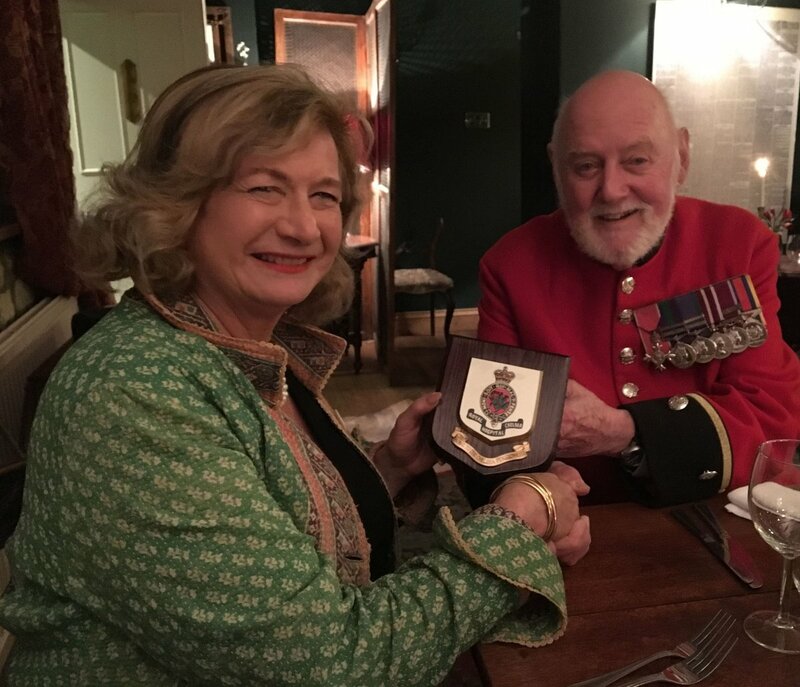 Brian Cummings MBE, Chelsea Pensioner, joined us all – and he found a comrade with whom he had served. He delighted all with his wit and stories. 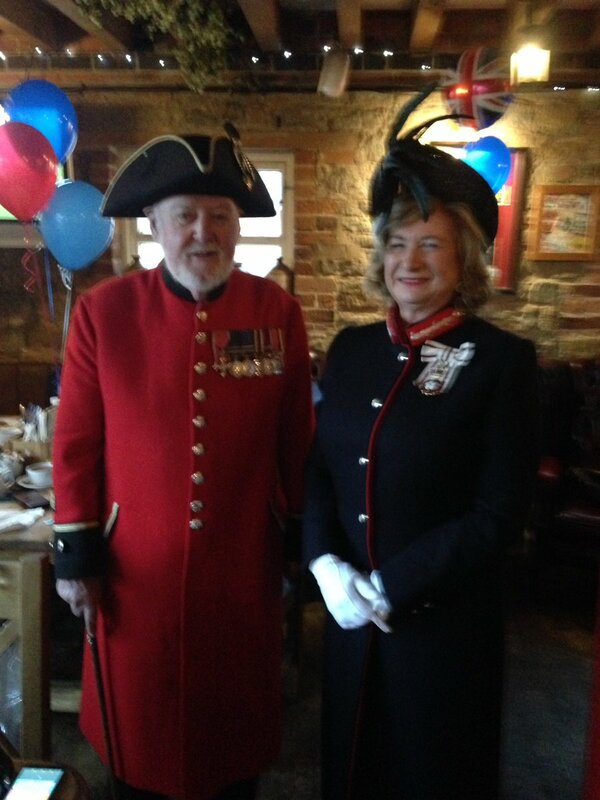 He visited Oakham Museum yesterday afternoon to give a fascinating & amusing talk for Oakham Armed Forces Veterans Breakfast Club on life as a Chelsea Pensioner. Deputy Lieutenant Jane Clayton-Jones represented the Lieutenancy, air cadets in attendance. In the evening I was delighted to host a small dinner for him at the Fox and Hounds in Exton. We heard about about life at The Chelsea Hospital. It was such a surprise & honour to be given a shield emblematic of the Chelsea Hospital (photo below). 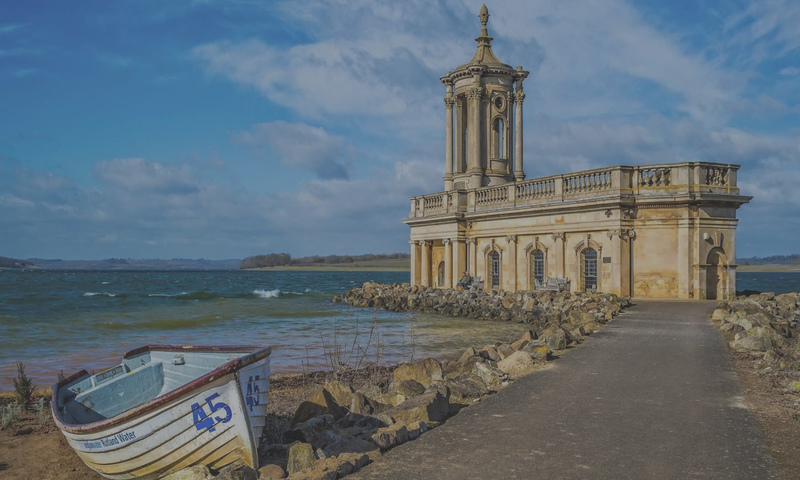 A very informative & amusing evening – Rutland will miss Brian, come back soon!